With plenty of people joining every day, you’re sure to find your ginger flame. If you have the good taste to know that red is best then sign up with us today for free and let us find your perfect match! Whether your a redhead yourself of have a thing for people who look great in green, we have someone waiting for you! Every single member at Redhead Dates is completely genuine. When you're searching specifically to date a redhead person then there is no better red-head dating site on the internet than XXXX! 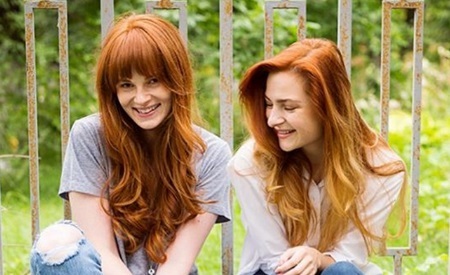 We love matching perfect redhead partners so much that we wanted to create a safe and secure environment where people could meet online and find single redheads in their area. We know you'll agree. If not why on earth have you visited a Ginger dating site? Sign up, start chatting and meet someone to ignite your flame.